When will be Project Impossible next episode air date? Is Project Impossible renewed or cancelled? Where to countdown Project Impossible air dates? 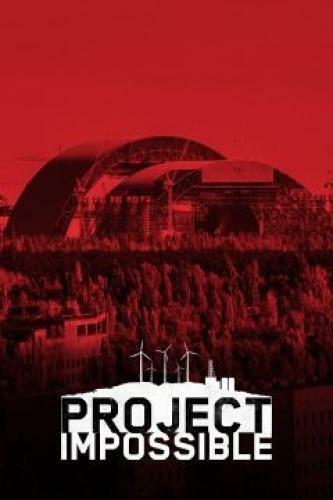 Is Project Impossible worth watching? In Project Impossible, builders tackle unique challenges and elevate engineering to new heights, constructing super structures such as Los Angeles' Wilshire Grand Center, France's ITER, Atlanta's Mercedes Benz Stadium, and the Bayonne Bridge in New York and New Jersey. Builders tackle unique challenges and elevate engineering to new heights, constructing super structures such as Los Angeles' Wilshire Grand Center, France's ITER, Atlanta's Mercedes Benz Stadium, and the Bayonne Bridge in New York and New Jersey. Project Impossible next episode air date provides TVMaze for you. EpisoDate.com is your TV show guide to Countdown Project Impossible Episode Air Dates and to stay in touch with Project Impossible next episode Air Date and your others favorite TV Shows. Add the shows you like to a "Watchlist" and let the site take it from there.